ORLANDO, FL -- According to a duck's legal representative, the duck has been performing for five years in Disney World's Epcot Center and has seen little more than scraps of bread from guests as compensation. The duck regularly entertains guests as a pre-show warmup to the nightly IllumiNations fireworks show. 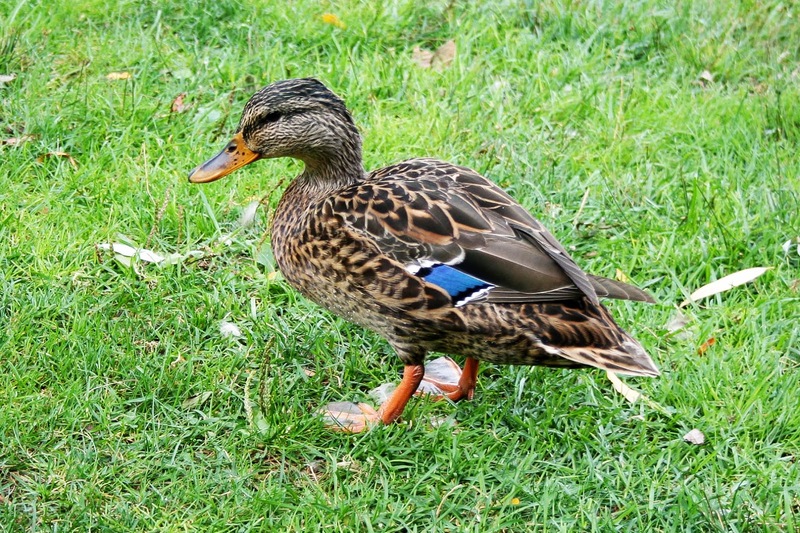 He and his wife allegedly bring home barely enough scrap food for them and their five ducklings to survive. "The fact is that the Disney company has been benefiting from this duck's talent for years without giving any second thought to compensation," said the duck's lawyer, "It's my understanding that they believed the scraps of food he was receiving were enough, but that is hardly a livable wage." A spokesperson for the Walt Disney Company maintained that they do not hire ducks for pre-show warmups. "No contract was signed, there was no hiring process. You can't just show up at Disney World, waddle around for a few hours and expect to be paid." "Now we really have a case," the duck's lawyer responded, "As we all know, cartoons were originally pre-show warmups to feature films. Disney has employed a duck in this capacity for well over 80 years." According to the duck's legal representative, he should be entitled to up to $14,000 in back payments and $12 per hour moving forward.